If you feel sad when nice guys finish last, the reverse must also be true: that you become ecstatic when nice guys finish first. 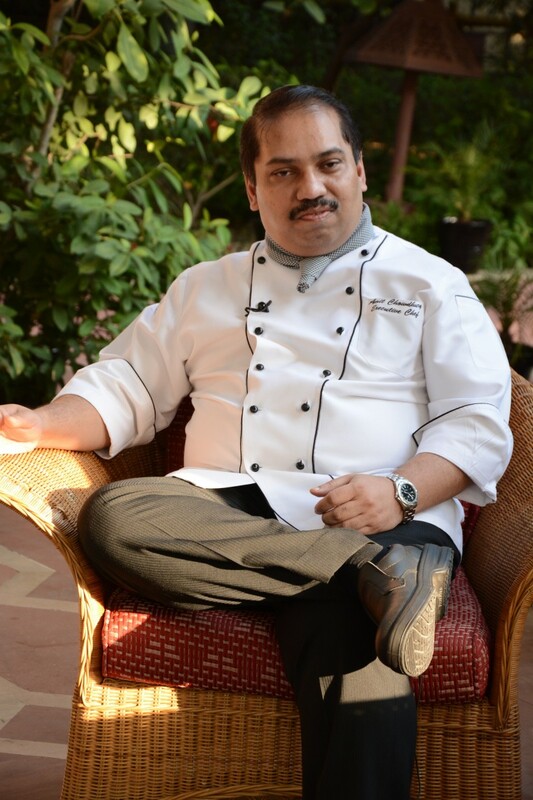 Chef Amit Chowdhury, Executive Chef of Taj Mahal Hotel, New Delhi, is one of the nicest chefs I know. Completely non-political and with a disposition that would give a ray of sunshine a complex, Chowdhury has just won a recognition. New York based food writer Melanie Dunea has put together a worldwide list of fifty chefs that she considers are the best in the world, and Amit Chowdhury’s name is one of the two Indians that have made the grade. 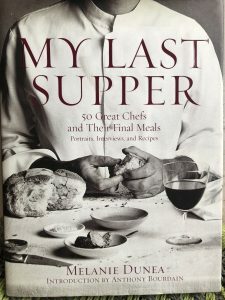 Sharing space with him are Ferran Adria of El Bulli, Jean Georges Vongerichten, Thomas Keller, Nobu, Alain Ducasse and Anthony Bourdain, among others. 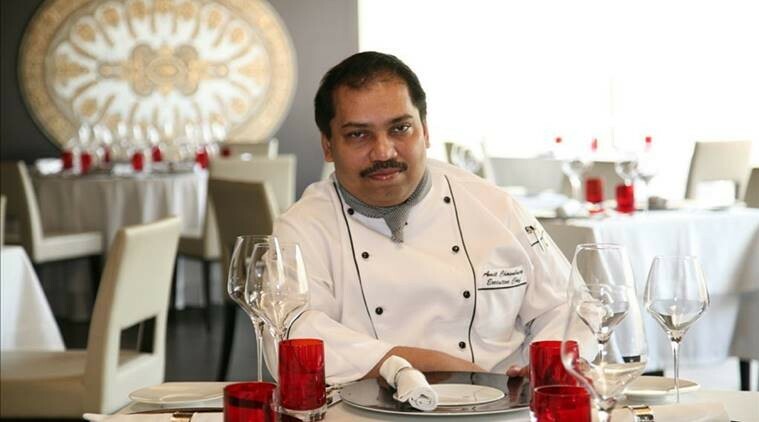 Chef Chowdhury has no idea how his name got on the list. His idea of networking is to search for unusual recipes on the Net: schmoozing with those who may be able to further his cause up the social ladder is far indeed from his scheme of things. 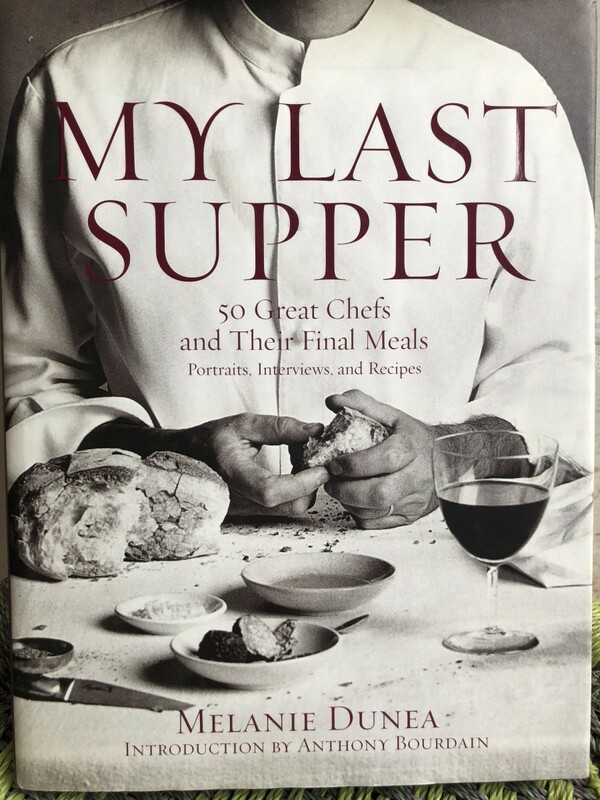 Like every other chef on the list, he too was asked what he would like to eat as a last meal on earth. The dishes that he enumerated were essence of tomato and lentils, sugarcane chilli sorbet, char-grilled mustard prawns on steamed coriander pilaf, masala chai crème brulee with cardamom mascarpone kulfi. He said that he would like to cook the meal himself with his wife for company. 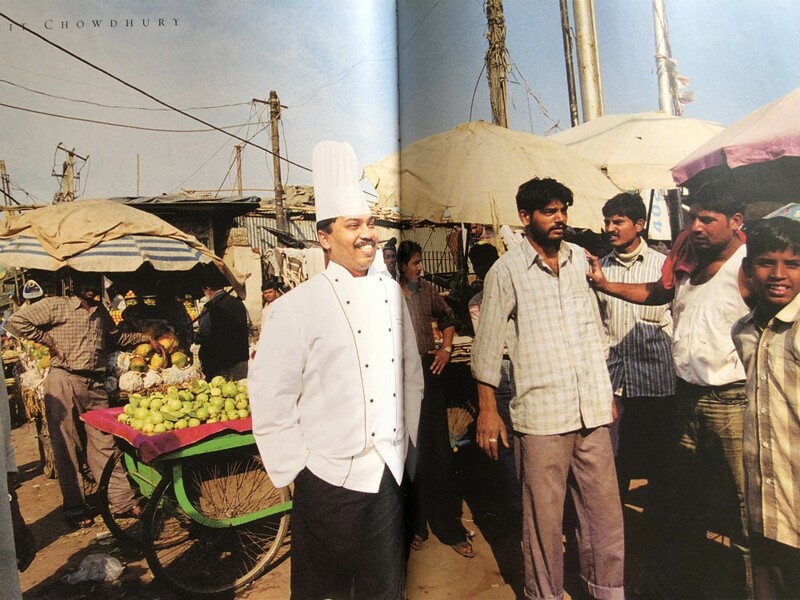 His picture was taken in a market in Old Delhi, wearing his chef’s whites. In contrast, the inimitable Anthony Bourdain was photographed wearing nothing but an enormous beef bone, strategically placed! I’m trying my best to buy the book on Amazon not only because I collect food books, but also because this is the first one of its kind that actually has a representation from India. The other reason is because of my bias towards the affable Chef Chowdhury and his choice of menu that struck me forcibly. Western presentations of traditional Bengali combinations could well turn out to be the cuisine of the future. More immediately, Taj Mahal Hotel is on the verge of opening an Indian restaurant which is rumoured to serve contemporary Indian food with western plate presentations. It will be interesting to see Chowdhury’s thought processes translate into something tangible. When Chef Chowdhury went to New York’s Le Bernadin for the launch of the book – most of the fifty chefs were present – most of them made a bee-line for Chowdhury to grill him about regional Indian food. Everybody from Anthony Bourdain (who was unsatisfied with his few days in Mumbai and Udaipur) to the founders of the Zagat food guides wanted to know how they should plan their trip, and the cuisines they should look out for.